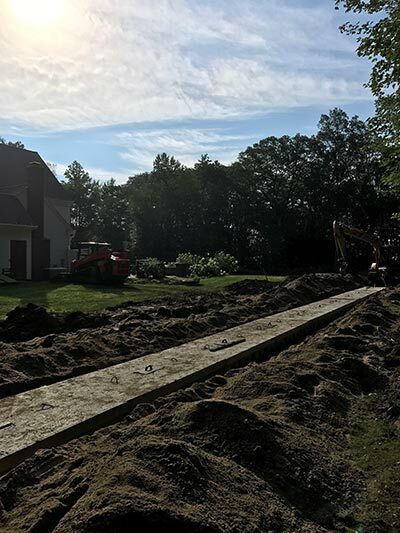 Septic Drainage | Coventry CT | D. Kyle Stearns Contracting, Inc. 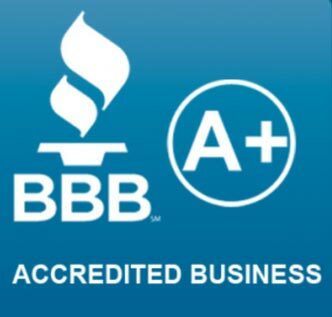 When your septic drainage system fails or needs to be enlarged or repaired, call D. Kyle Stearns Contracting. Kyle is your man when you need a septic field dug, septic tank installation, sewer line repair or septic line replacement. 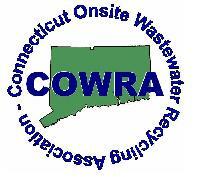 Our service area includes Coventry, Storrs and surrounding towns in eastern Connecticut. In rural settings, many homes have their own septic systems, consisting of a septic tank, the septic drain field, and pipelines. When waste water can no longer flow into your leach field, the waste may back up into your house. There are early warning signs that your waste water can no longer flow into your leach field. When you notice a foul odor, waste water pooling in your yard or gases bubbling up in your toilet, it’s time for an intervention! If you let the problem go untreated long enough, you could find yourself with a completely obstructed sewer pipe. Tree roots are drawn toward nutrients. Tree roots commonly infiltrate your pipes or grow into your tank. The presence of trees over the leach field lines usually lead to damage, leaks, and total takeover of the roots in the perforated pipelines. Very old, large trees have deep and wide root spans. Ultimately, roots may infiltrate the septic tank itself. Infiltrated septic pipes cause waste water backups and poor drainage. It’s important to be proactive when you are not sure what is causing your septic system to fail. Don’t risk damage to your tank or backup of waste into your home. You should call in a local septic expert like Kyle to inspect your lines and get to the bottom of the issue. If you think your septic lines may be clogged or broken, call Kyle for a consultation today: 860-450-1592.